Labelled as The Mother Load in a resealable can, this is just another fizzy apple squash tasting drink. 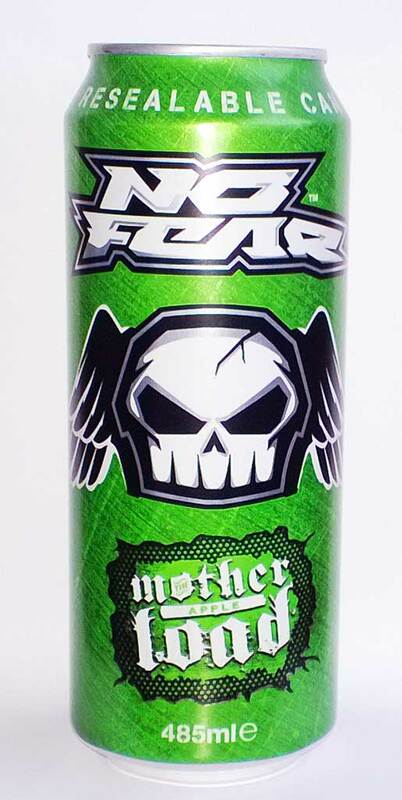 It’s not a different as the Rockstar sour apple, but it’s palatable and packs quite a punch in the energy department. Apple is the new tropical – once one manufacturer does it the others follow suite so I expect to see many more apple flavoured energy drinks appear over the next few months.